I have joined fellow blogger Mummy B’s 52 Week Photography Challenge. Each week, my Sunday blog will be a photograph. This week, appropriately, the theme is “Beginnings”. 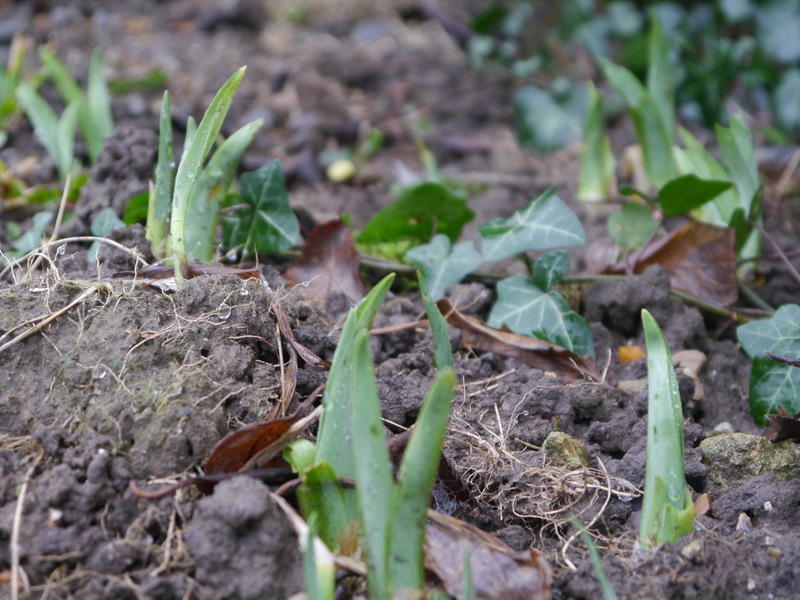 These are the shoots of my Day Lilies just starting to poke through the ground in my garden. Brilliant photo, and so fitting for this weeks theme! Brilliant photo! So fitting with this weeks theme. Thank you Katy, I’m glad you like it. I’m loving the idea of this challenge. 52 weeks sounds manageable, more so than the 365 photo challenge I’ve seen elsewhere. Beautiful shot. I never think to get down low! I’ll go back and check your orchid.